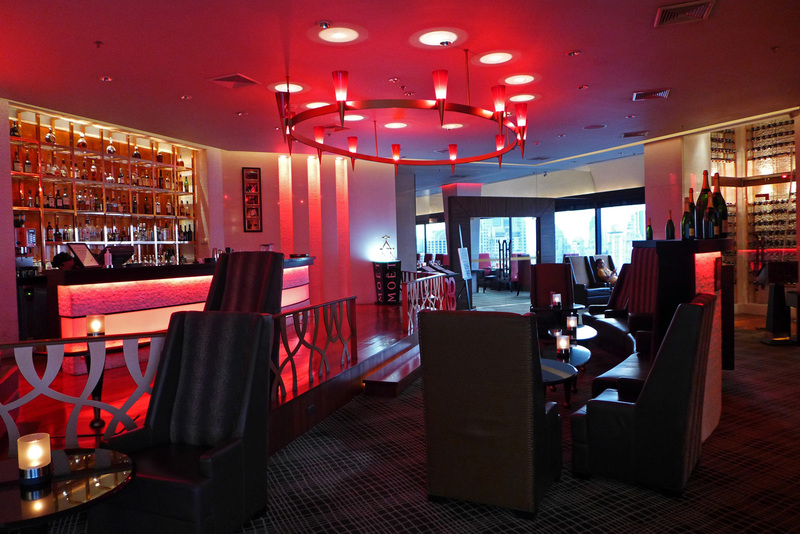 The Rib Room at the Landmark hotel , Bangkok. 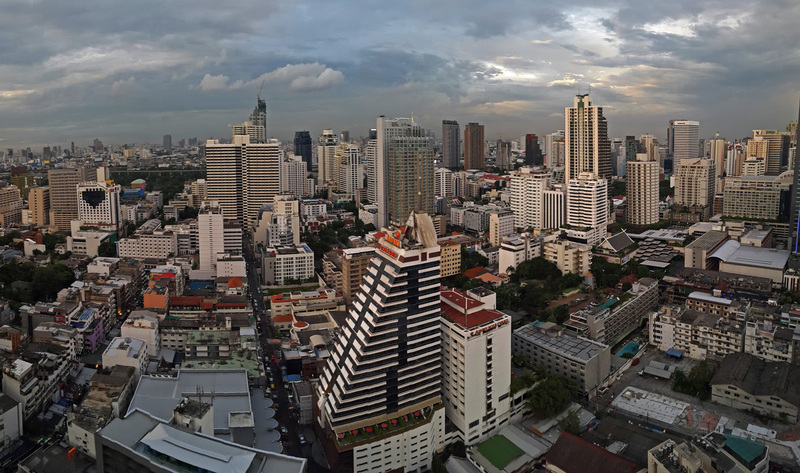 Whenever i visit Asia , i always like to start and finish my holiday with a few days in Bangkok city. I`ve been fortunate enough to squeeze in more than 35 visits now over the last 10 years and i`m beginning to feel totally at home there. Being a creature of habit i always stay in the same area of the city , a rather “colourful” ( for want of a better term) area where there`s 24 hour streetfood and where life never ever stands still. During the day its all hustle and bustle , hot and sticky and teeming with smells of BBQ shellfish and welcoming bars serving ice cold beer. At night it just comes alive with Neons , music and faces from all over the world…. It`s a people watchers paradise. 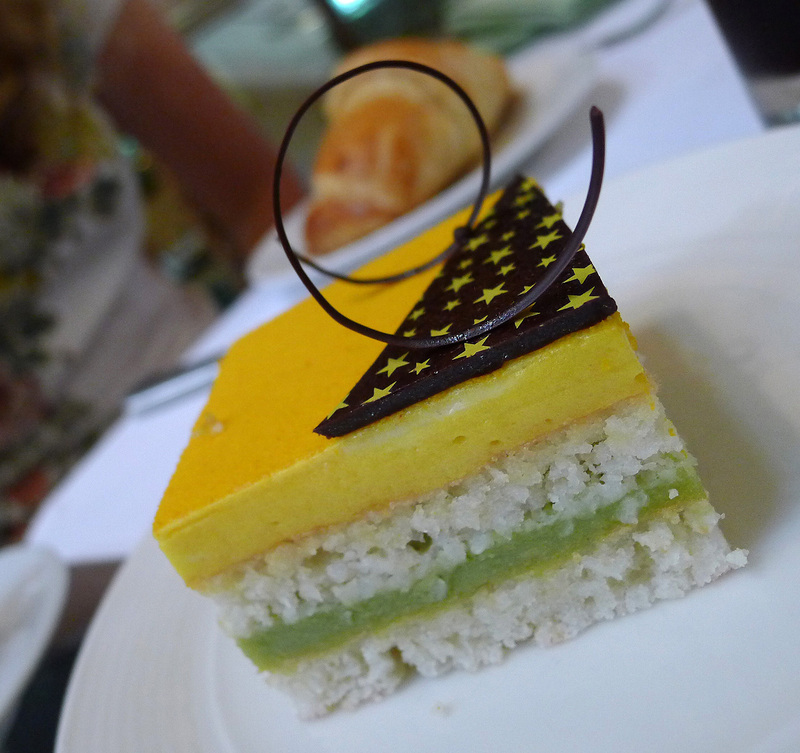 There`s two lovely hotels side by side that i like to use on a daily basis for my Elevenses . 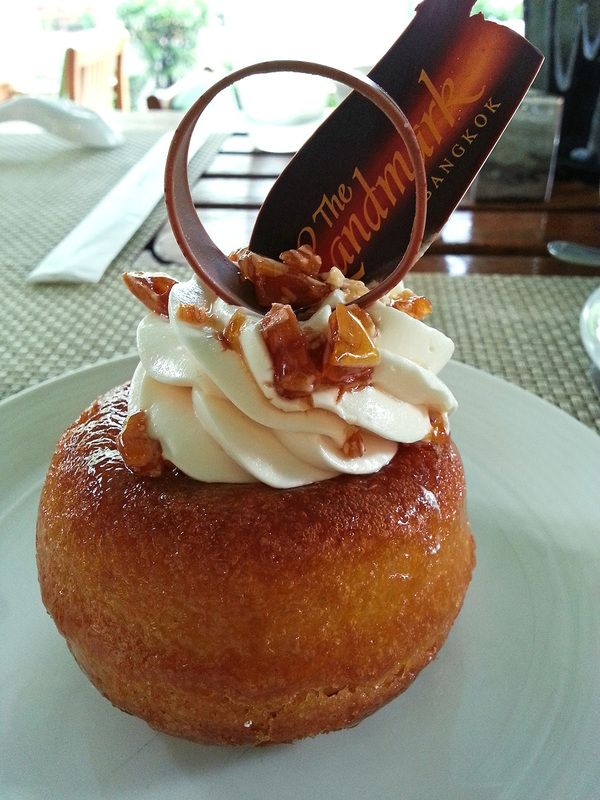 One is the Bangkok Marriott which houses ” The Bangkok Bakery” and offers the very best cake selection in the city. 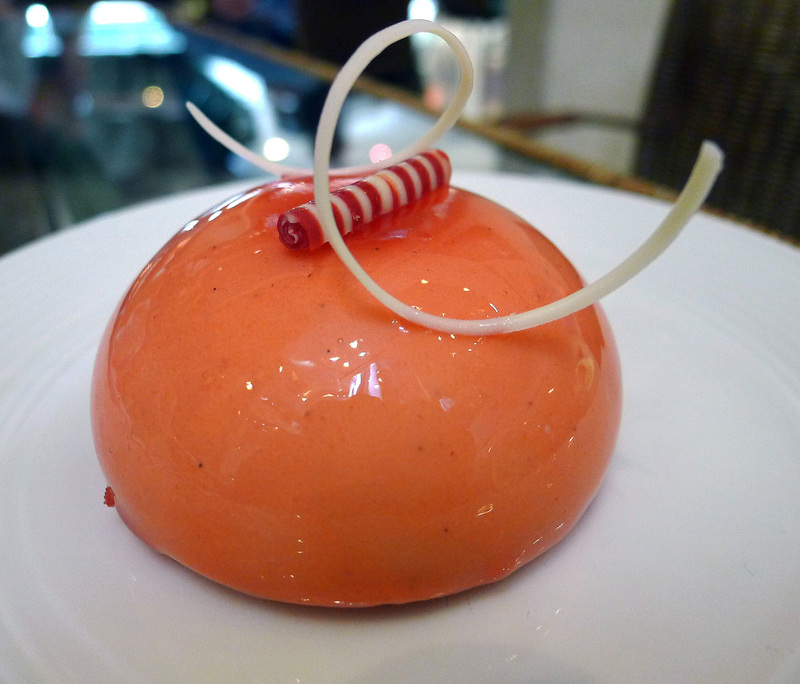 The second is the Bangkok Landmark hotel which also has a bakery and several restaurants and at £70 for a room this is also a wonderful place to stopover for a stay in the city. 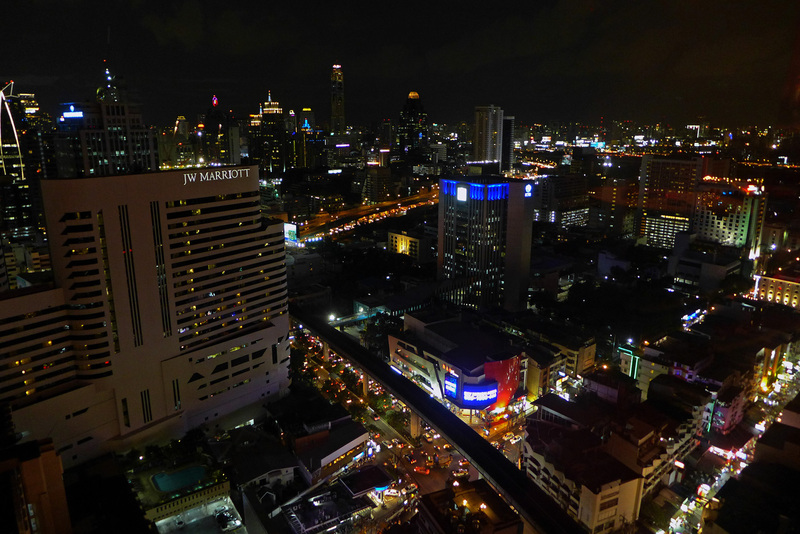 The Bangkok city centre Hotels start from £5 a night in this area so the Landmark prices are very high end. Very close by you`ll get an amazing room in a lovely boutique hotel for £30 a night with breakfast. The Dawin hotel is my current fave and definitely worth a visit. I`ve always wanted to try Wagyu Steak but never quite got around to experiencing it. I noticed during an internet search that the Landmark fine dining restaurant The “Rib Room bar and grill ” was actually voted the Number one place in the city for Steaks. They specialise in Japanese , Australian and American Beef….Perfect , I booked in. 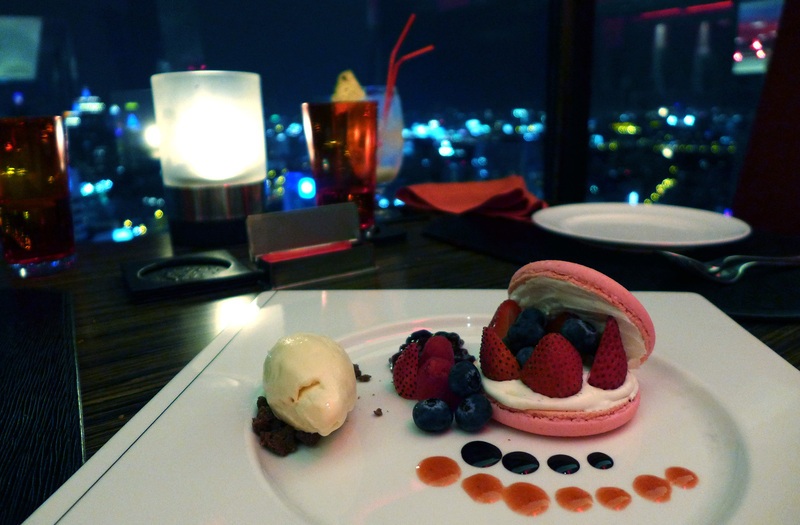 The restaurant is situated on the 31st floor of the hotel and the city panoramic views are simply amazing. 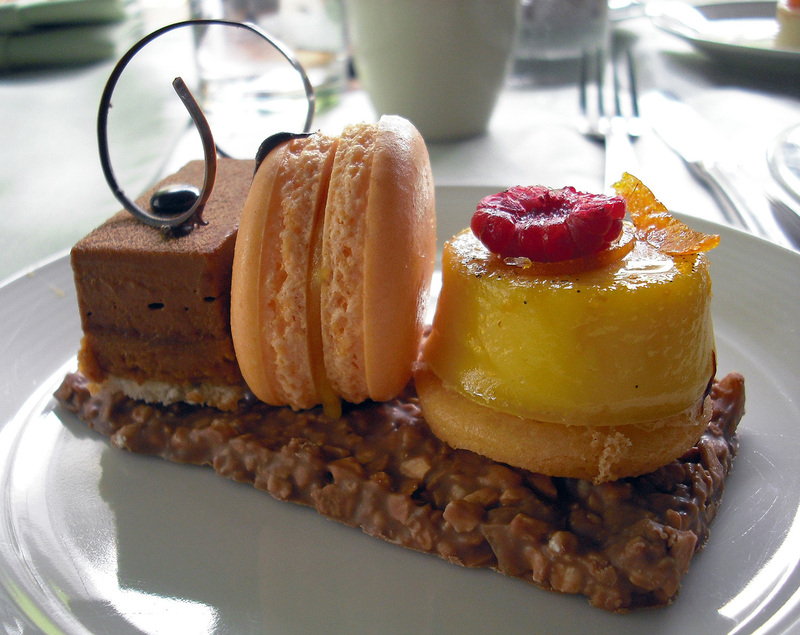 I contacted the food and beverage manager Winit Kitchaiya to request a nice table with a city view. 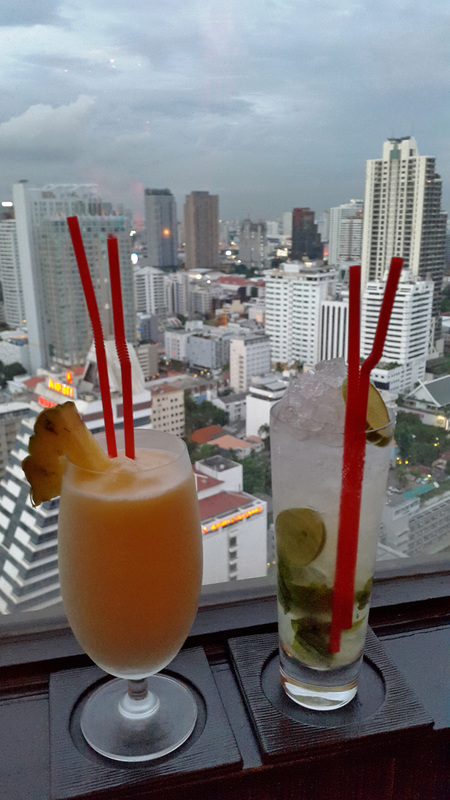 It was my last night in Bangkok so i wanted something romantic and special to finish my holiday perfectly. 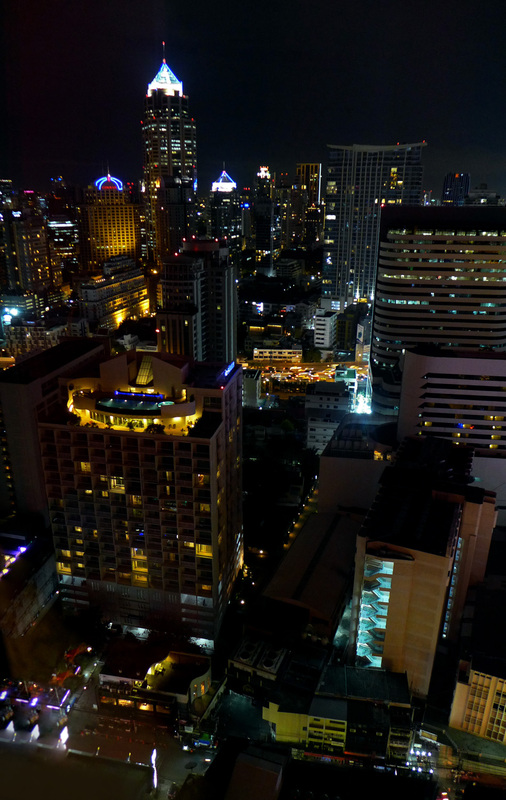 The view below is the “Nana” area of Bangkok city and taken from my table. Now bear in mind that the Landmark is a premier 5 star hotel , one of the best in the city and when it comes to pricing , its bloody cheap considering the location and the food you`re going to get served here. 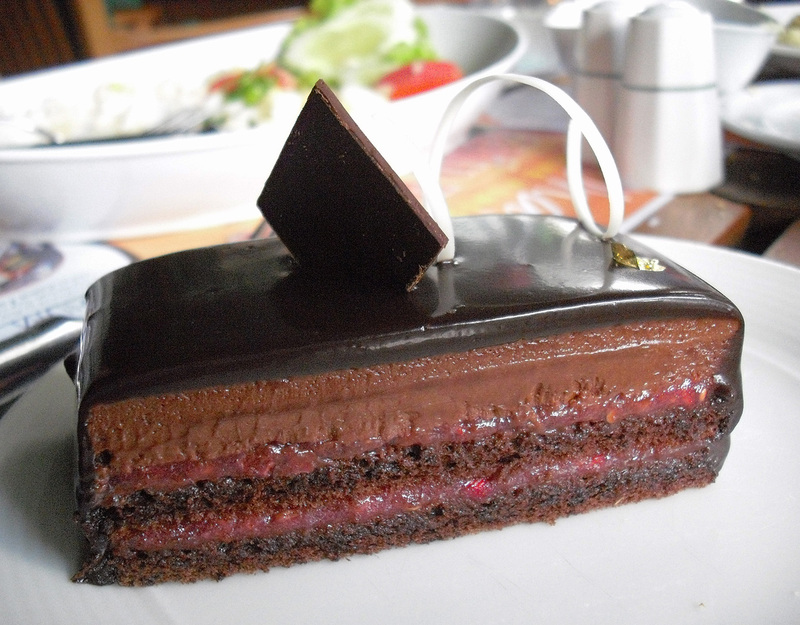 The handmade cakes in the bakery are superb specimens and they retaill at 110 Baht ( £2)…I normally have 2 for Breakfast with iced coffee. 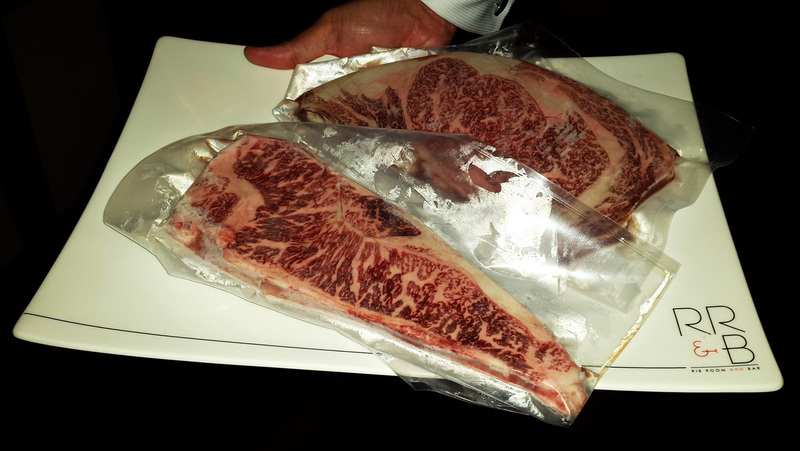 So a decent Wagyu Sirloin is still on my radar for the future but in the meantime i`ll keep buying my lottery ticket . 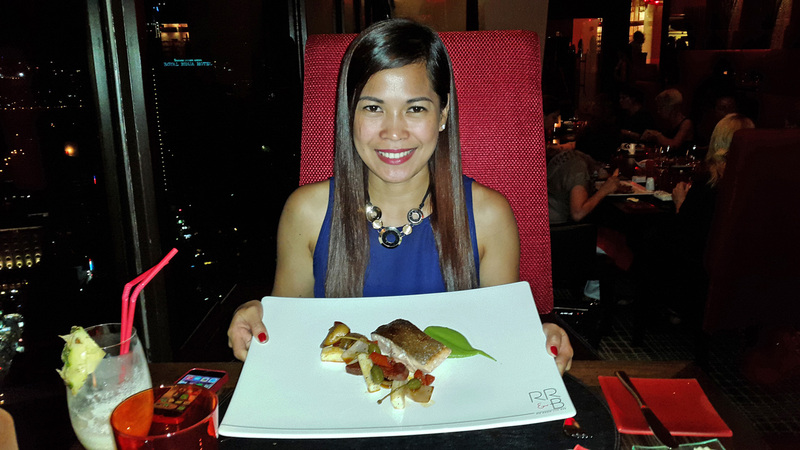 Not to be totally disheartened i opted for the next best thing on the menu which was a `Duo of ” Wagyu” Beef Cheek and Tenderloin for 1650 Baht ( £31 ) – Pan seared Fillet accompanied by a Cheek stewed Provencal style for 8 hours served with Black Truffle Mashed Potatoes. Now this certainly wasn`t the way to sample the worlds best Beef but boy did it taste good and it was as rich as food ever gets , just my style of eating. 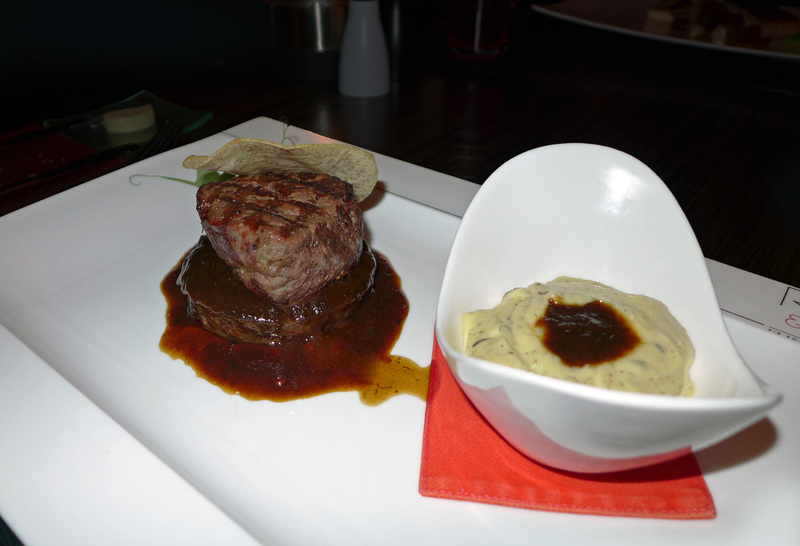 Soft and melting Fillet paired up with the deep flavoured cheek and buttery Black truffle mash. Anyways , I`m getting ahead of myself here. 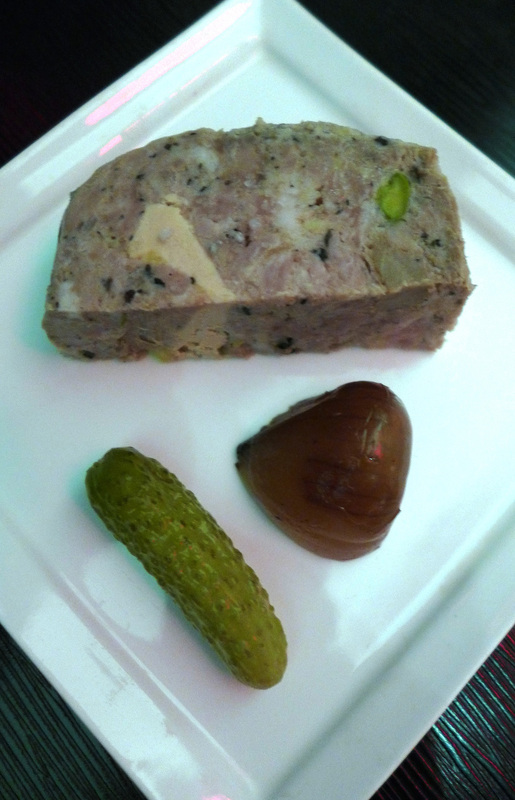 While we were perusing the menu we were served a little house appetiser of a coarse meat pate layered with Foie gras to whet our appetites. 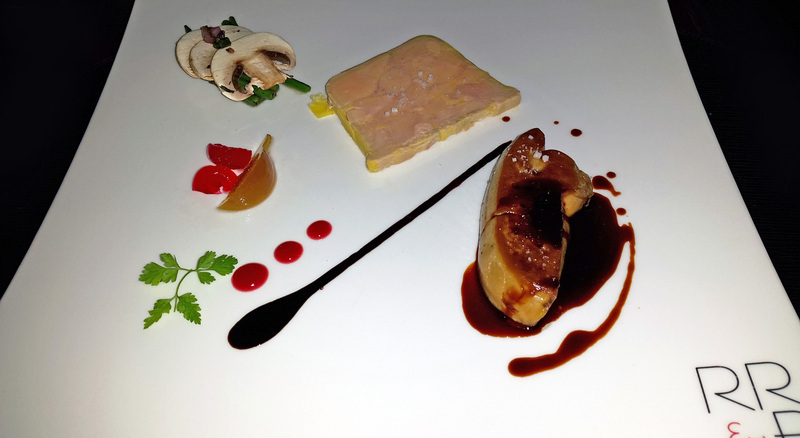 Starters…Well hey , If Foie gras is on the menu then I`ll order it , simple as that .It still remains my all time favourite delight so I just can`t resist. 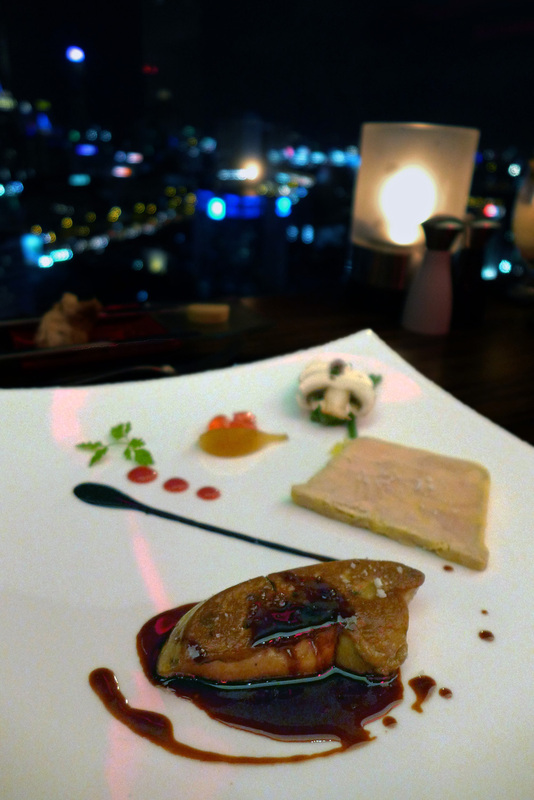 It arrived in a duo of true classic styling , Rougie Foie Gras Terrine and Seared with Mostarda di frutta and Bigarade sauce …Amazing. 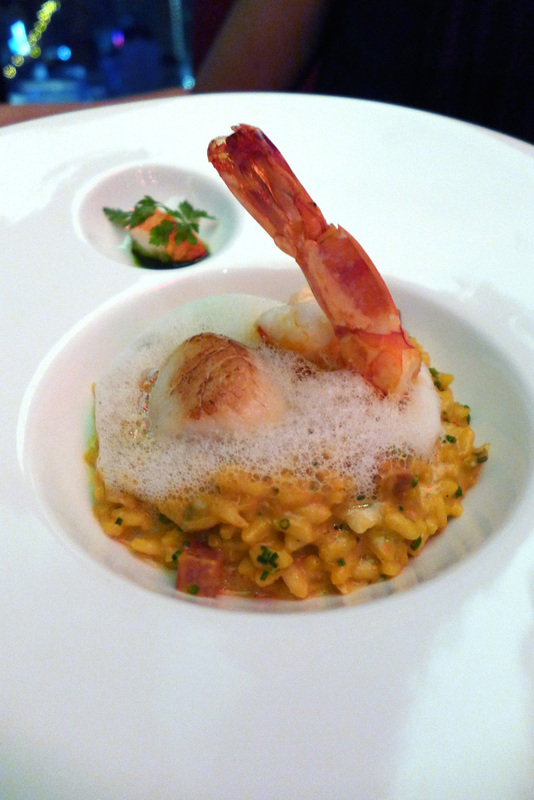 Risotto of Seafood, Scallop , Tiger prawn and Chorizo with Lobster claw and Saffron. 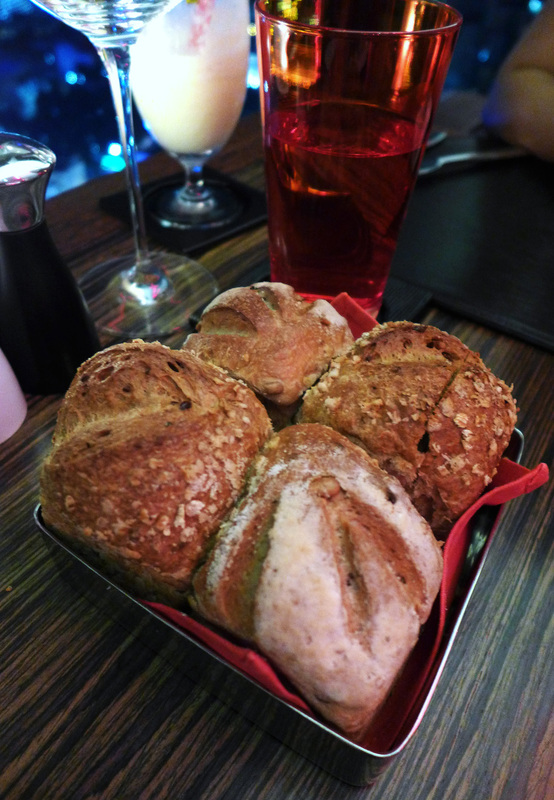 Freshly made warm Bread form the Landmark Bakery. 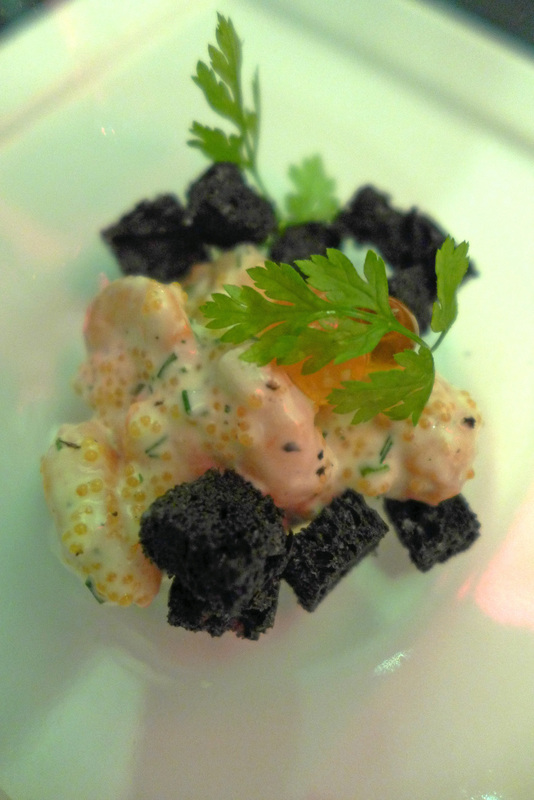 A little tasting salad of Shrimp with Squid ink croutons. 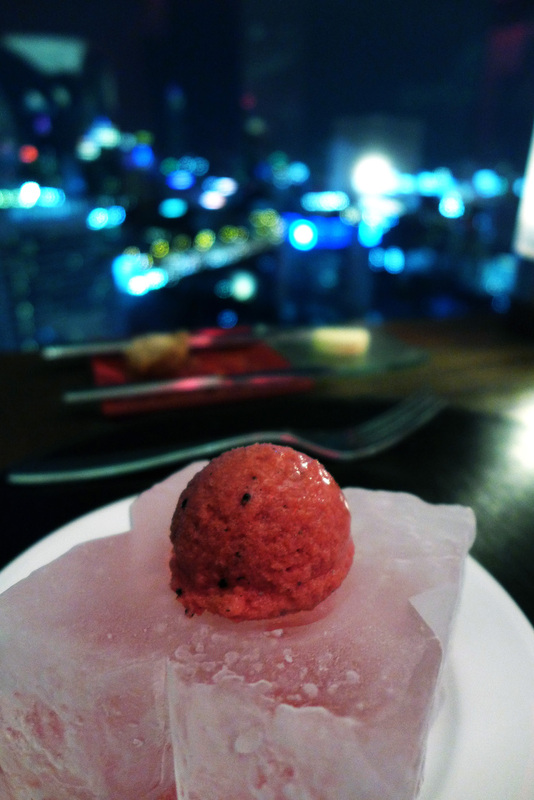 A refreshing Sorbet before the mains arrive. 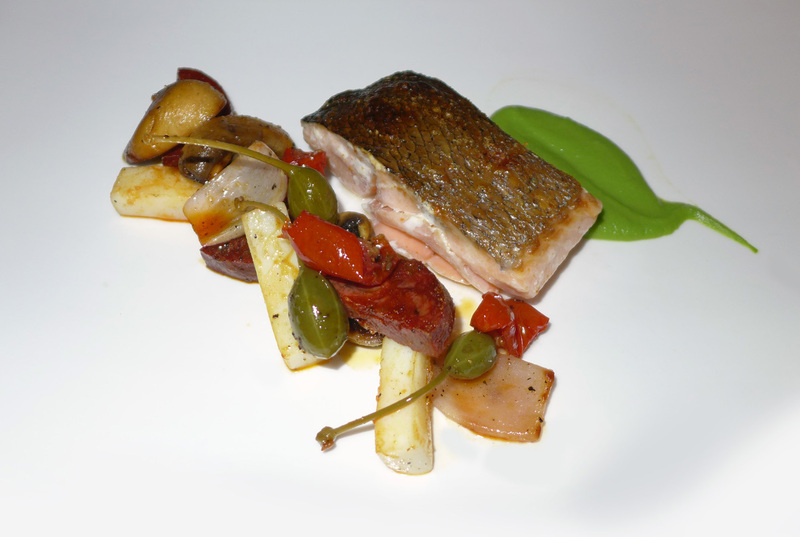 On to the main courses and Clea chose the Scottish Salmon with Pea puree , Iberico Bellota chorizo , Cuttlefish fricassee , vegetables and Caperberries whilst I opted for the Wagyu fillet. 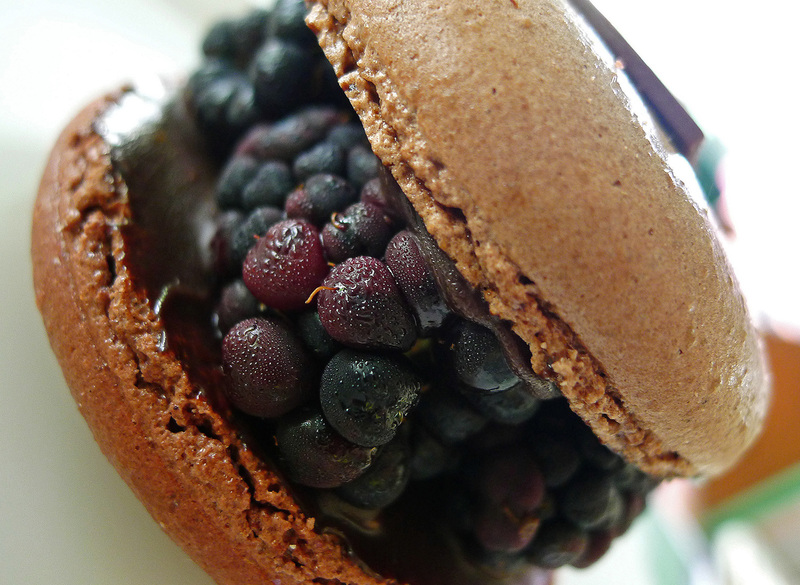 We were pretty full by this point as we had been eating all day ( as you do in Bangkok ) but my sweet craving always gets the better of me and so I went for the Giant Macaron with Summer berries.. A simple no frills dessert but it managed to totally give me the fix I was looking for. All in all the rib room provided a lovely way to finish off a fantastic holiday. The food here is classic western food and everything cooked accurately and well. It`s romantic , it carries a nice atmosphere both for couples and groups and the service is perfection , educated staff that smile naturally and are extremely attentive without being intrusive. Definitely on my list for a return visit. If anyone`s going to book then it`s worth taking a ride up in the lift during daylight and actually requesting your seat. At least you know that you`re going to have the best seat in the house once the night comes alive. 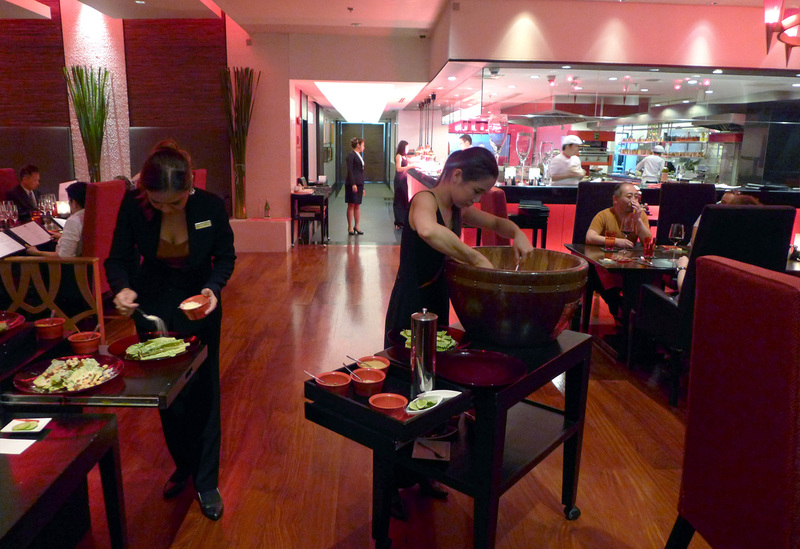 Classic Caesar salad being made for the next table. 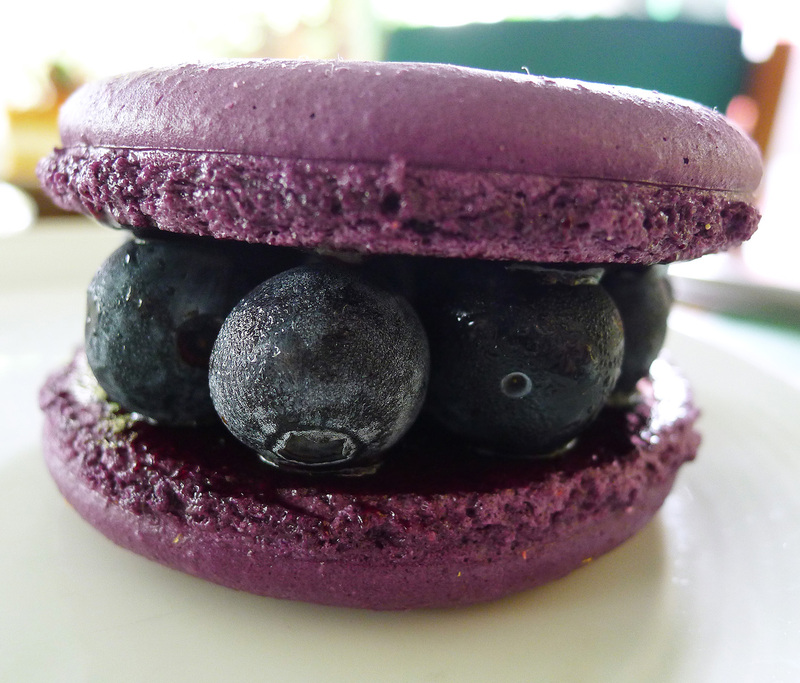 Here`s a few of my breakfast delights from the Bakery on the ground floor. 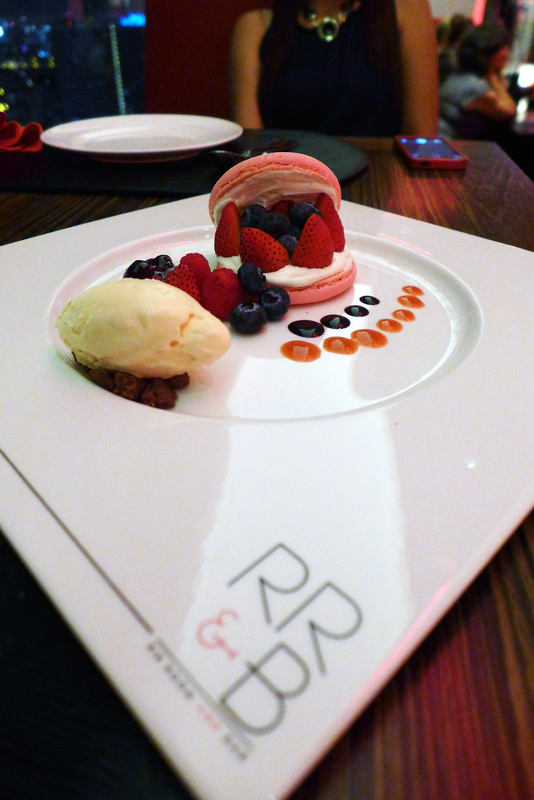 Previous Post Rogan & Company – Late Summer Tasting menu. 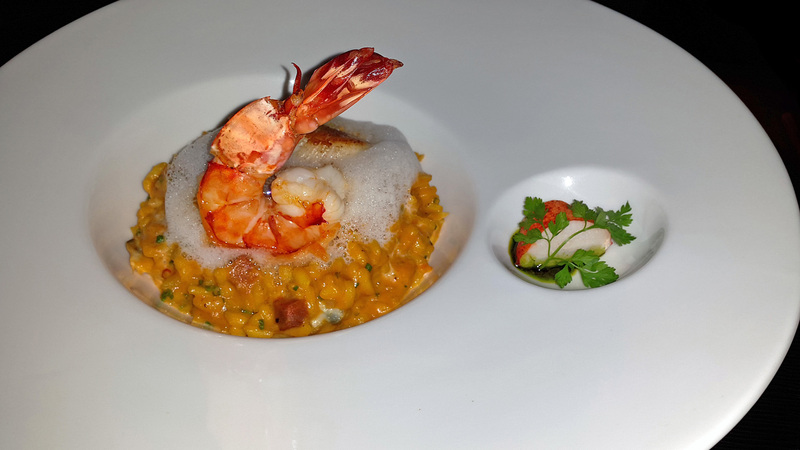 Next Post 18 Courses at Restaurant “BoLan” – Bangkoks best Thai food experience. 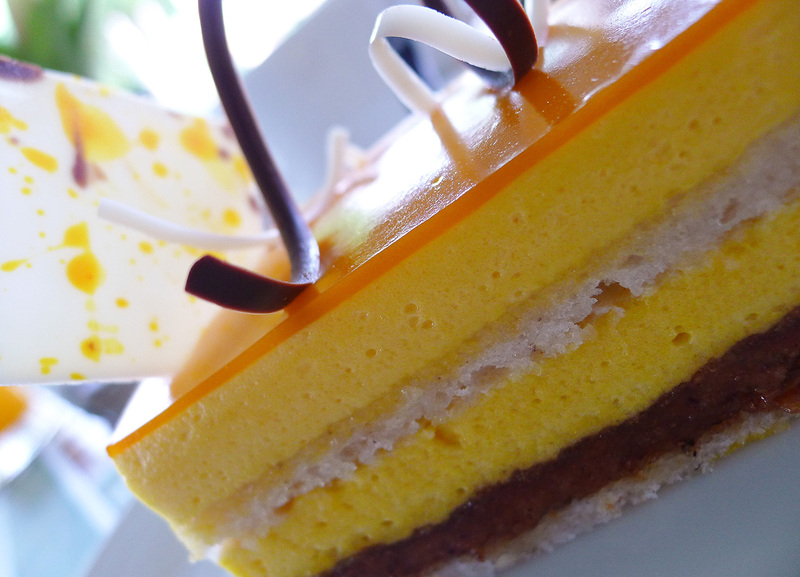 Amazing food and photos! If you need some company I’m sure you can fit me in your case. any methods to help prevent content from being stolen? I’d really appreciate it. Hi there, to be honest I’ve never experienced any of it before. My blog is very light hearted and non serious so it really wouldn’t bother me anyway. Same as anyone using my photos….id be happy with a credit.